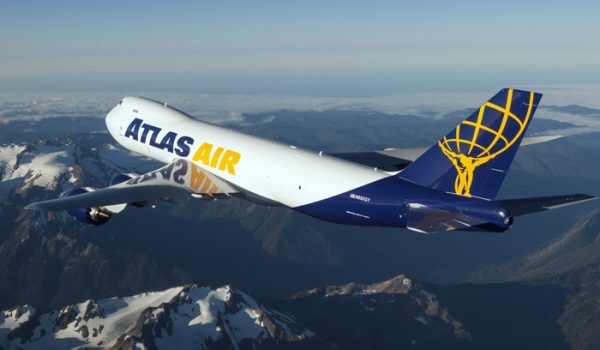 Atlas Air serves 88 different customers. Has a 10 year agreement to operate 767s for Amazon Air. Operates under primarily long-term contracts which includes contracts with airlines and governments. Planning significant pilot hiring with interviews scheduled frequently. Serves 425 airports in 105 countries. Pilots apply through the company website. At least 1,500 hours total flight time. At least 500 hours of turbine time. At least 1000 fixed wing or 500 hours with a 121 carrier. 401K: Company matches 50% of employee contribution up to 10% pay.